Only 4 Lives to Live! Starting off with Infantry CQB on the Tiny Island of Rati-Ka in the North of Tanoa and working through loads of assets finishing with an Aerial Conflict using CAS and SF Teams across two Islands in the fourth Scenario. Server will be Events #1 (IP is Event1.EUTW.Net) and our TS is ts.EUTW.net. OFCRA (French TvT organisation, playing Arma since 2007) is hosting a massive TvT public event on Abramia. We do organise public TvT mission on a regular basis (1 or 2 each month), with an average of 60 to 100 players. Abramia's police chief heard about an arms shipment, he set up an operation with his men but everything went wrong: the traffickers are better armed than expected. The police are asking the army for help to resolve the situation. In the meantime, the traffickers are asking their Russian friends (who are visiting the region) to prevent the army from doing its job. @phlps фрэнчи официально нас приглашают, или ты просто перепостил случайно найденный пост? Кстати, что там на американском континенте с ТвТ-проектами? @LEYDEN CTU is there any North/South American TvT communities? Por cierto, ¿qué hay en el continente americano con los proyectos de TVT? 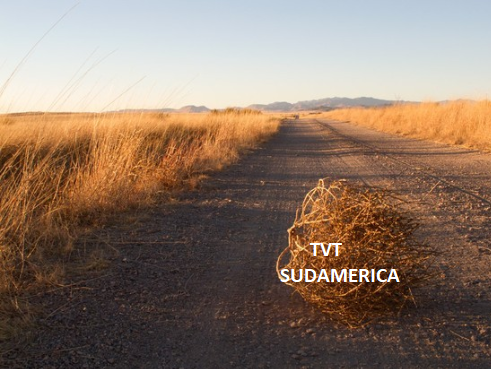 @LEYDEN CTU ¿hay comunidades de TvT en América del Norte o del Sur? This TvT will be played 18 of April, one week later. MOR is on OFCRA in a mixed group called simply CZ (aka Czechoslovak group) and we started there about two years ago. Don't expect the same quality as WOG but they made some progress, they are using SWT Markers and their own system similar to WMT module (freeze time and other).